Congratulations are in order for senior Athletic Training student, Marsha Gonzalez. 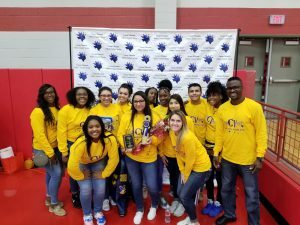 This past weekend, the Channelview Sports Medicine Department participated in the Greater Houston Athletic Training Symposium held at Crosby High School. 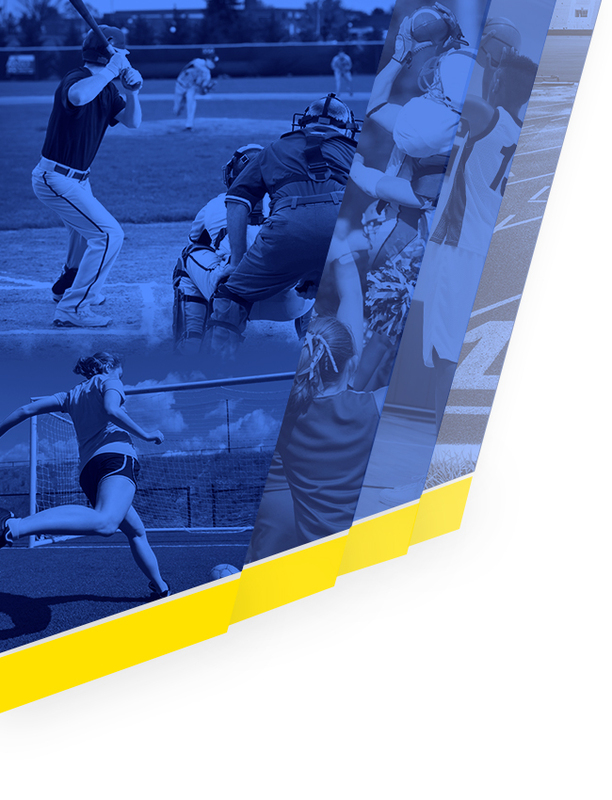 This workshop is designed to strengthen their knowledge and skills in the field of Athletic Training. 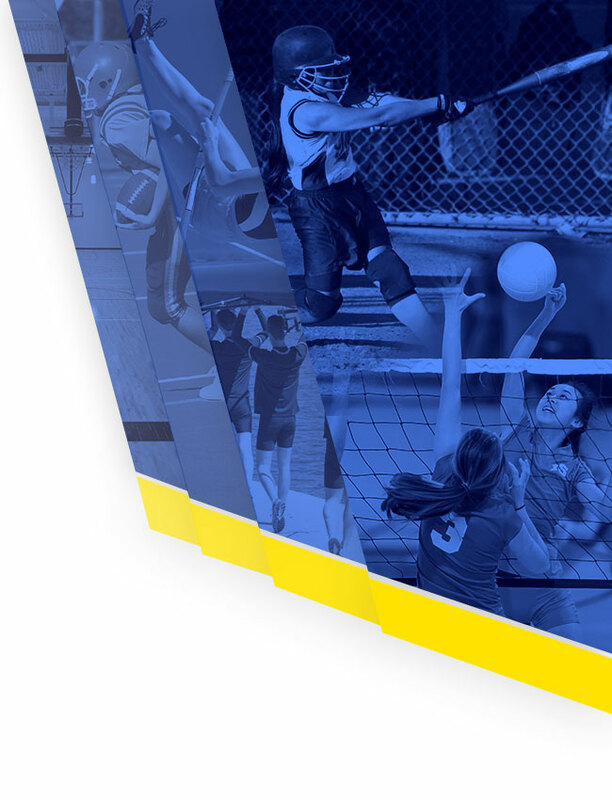 In addition to the learning environment, there are contests for the students to compete against other Athletic Training students from over 60 schools in the Houston area. Marsha Gonzalez took first place in the Ankle Taping Contest! We are extremely proud of her and all of our Athletic Training students. 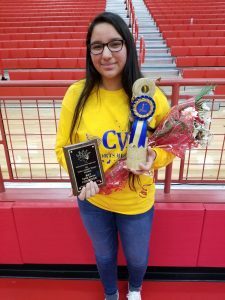 This win marks the second year in a row that a Channelview Sports Medicine student has won this event. Jazzmin Gonzalez took the award last year and is now an Athletic Training student at Blinn Junior College. 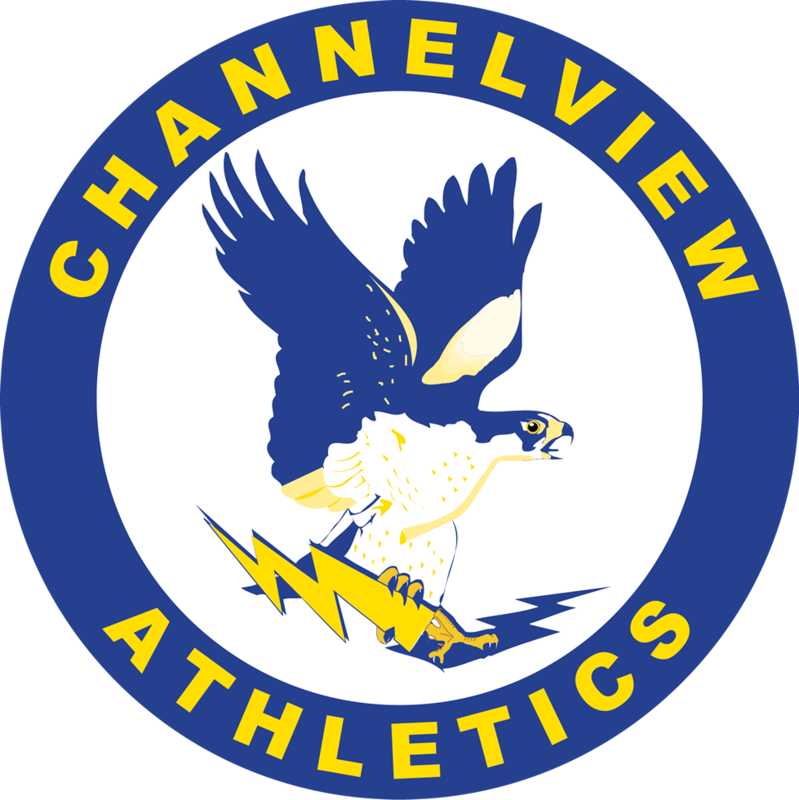 The Sports Medicine Department is under the leadership of Brent Shepard, Tamara Carlisle and Mariah Mitchell. Our sports medicine team attends conference.